Any new platform and product category takes time to find its footing —the first iPod was Mac-only, the first iPhone shipped without an App Store, and the first iPad required activation through iTunes before it could even be used. The Apple Watch has been no different. In the last two years, Apple has quickly learned that the less you need to interact with your wearable device, the better. Accordingly, Apple has shown a willingness to go back to the drawing board with the Apple Watch, refining what works and eschewing what does not. Those changes have helped sales of the Apple Watch to grow, reaching a new record in the holiday 2016 quarter. Features that work without much— or any— physical input have proven to be the "killer apps" for Apple Watch. That includes handsfree "Hey Siri," double clicking the side button for Apple Pay, and quick glances for iPhone notifications. The Apple Watch also works well as a fitness and health device because, again, it handles most of the capabilities on its own. Closing out Activity rings is an automatic process that resets itself every day. Heart rate is automatically measured and saved to the Health app throughout the day. Though the Apple Watch remains largely the same externally, Apple has made some tweaks on that front too. While the first-generation "Edition" model came in gold and was priced over $10,000, Apple reversed course with the second-generation model last September, switching to a more affordable white ceramic version that carries a starting price of $1,249. 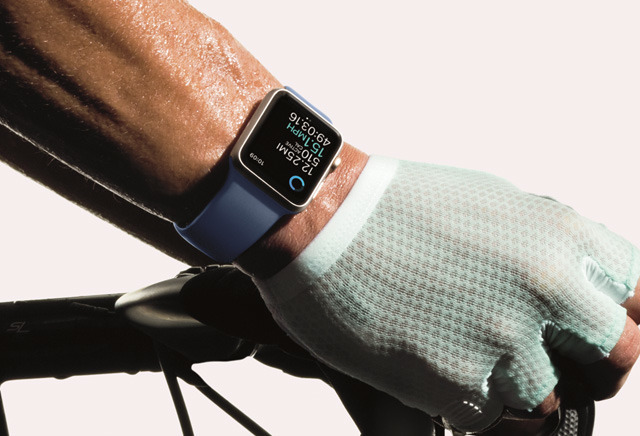 Apple has also partnered with Nike on specialized versions of its watch, though the hardware is essentially identical to the standard Series 2 models. This week, the partnership with Nike will expand with a new NikeLab model set to go on sale Thursday with a new watch band color. The partnership with Nike, in some ways, summarizes where the Apple Watch has succeeded, and where the original vision fell short. Inside, Apple made the device far more capable with the Series 2 model thanks to a new dual-core S2 processor. Once again, this addresses some of the slowness with the original model's hardware and software. The focus is yet again a device that is both faster and easier to use. The Apple Watch was first announced in September of 2014, but didn't find its way onto the wrists of consumers until April 24 of 2015. While launch-day hardware is still supported two years later, the software has changed considerably. At launch, third-party apps for Apple Watch did not run natively, instead offloading the processing requirements to a connected iPhone. This led to apps that loaded extremely slow —something Apple rectified quickly, adding support for native apps with watchOS 2, and mandating apps go native by June of 2016. The platform was shaken up even further last September with the launch of watchOS 3, which completely changed the functionality of the hardware side button. While previously the button was used for sending Digital Touch scribbles to contacts, Apple eventually realized that feature was not widely used, let alone worth the justification of a dedicated button. With watchOS 3, the Apple Watch side button changed to link to a new app dock, allowing quick access— and background loading— of frequently used apps. The new dock also brought about the end of a swipe-up "Glances" view, instead brining a familiar Control Center for that gesture. Third-party apps on the Apple Watch simply have not taken off in the way they did on iOS. A wearable display is too small for most apps to be useful. The honeycomb home screen of apps gets the job done, but it's not quick or easy to use, leading to the app dock and a push for more watch face complications in watchOS 3. The core focus for Apple since the first watch launched has been speed— both software and hardware updates have emphasized a device that not only runs faster, but allows users to access what they need faster. 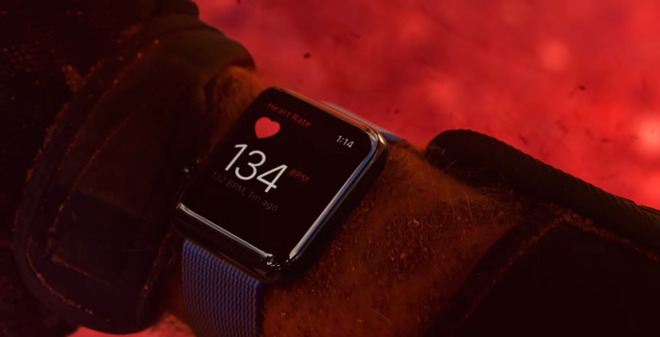 As the Apple Watch passes its second birthday, expect a new update this fall that could add an LTE radio for independent wireless connectivity. Undoubtedly a new model will also be faster, and offer equal-or-better battery life. Little is known about a hypothetical "watchOS 4," but if the Apple Watch does gain cellular capabilities, it's likely that the platform will start to become less dependent on a tethered iPhone. Beyond speed and connectivity, other logical hardware upgrades would include an always-on display, battery life that gets well over a day's worth of use, and thinner and lighter designs. It's unclear if and when the technological advances needed for those kinds of breakthroughs might be coming down the pike. Some users have also clamored for new form factors for the Apple Watch —specifically, a round display option in addition to the current square panel. Doing so could help the device appeal to customers who prefer traditional, round watch faces. However, there haven't been any rumors of a forthcoming round Apple Watch. And given Apple's migration away from fashion and toward health, fitness, and ease of use, it seems unlikely that a round-screened model might arrive anytime soon. 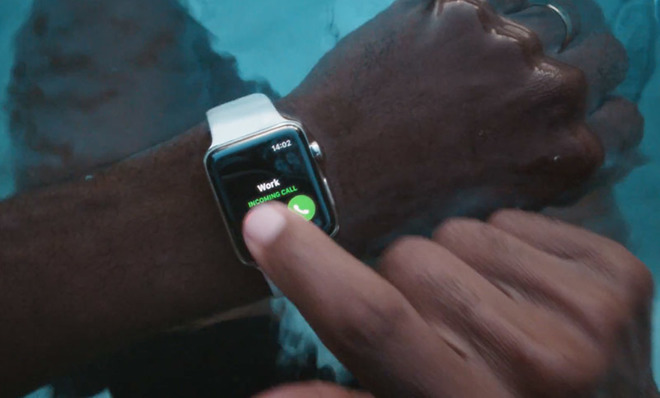 As the Apple Watch has evolved over its first 24 months, Apple's focus has remained on simplicity and speed. Expect future updates to make it even easier and more convenient to interact with the device— helping to make it an even more integral part of Apple's ecosystem.